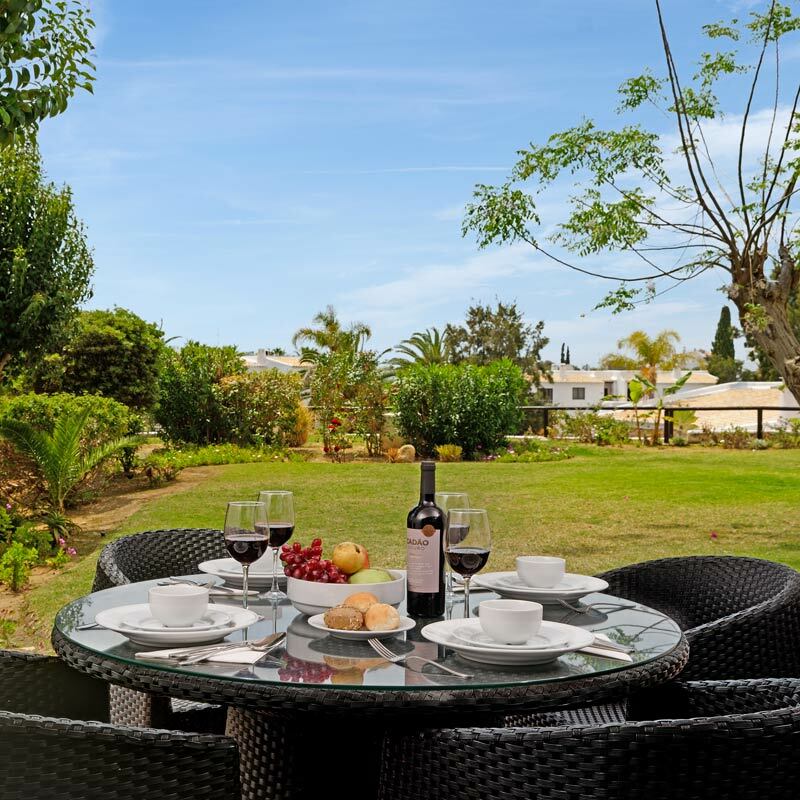 The São Villas, Apartments & Guesthouse in São Rafael comprises various different types of accommodation: villas, apartments and rooms tailored to the needs of our clients, whether families or couples. Located close to the wonderful Praia de São Rafael beach, our units offer every comfort and convenience to ensure that our guests have memorable holidays. Our Villas, Apartments & Guesthouse What are you waiting for? Fully furnished in a modern contemporary style and are equipped with everything you need. The beaches are the star attraction, but the Algarve is also home to plenty of villages, towns and cities that merit a visit, such as the lively coastal town of Albufeira, one of the area's most popular spots. 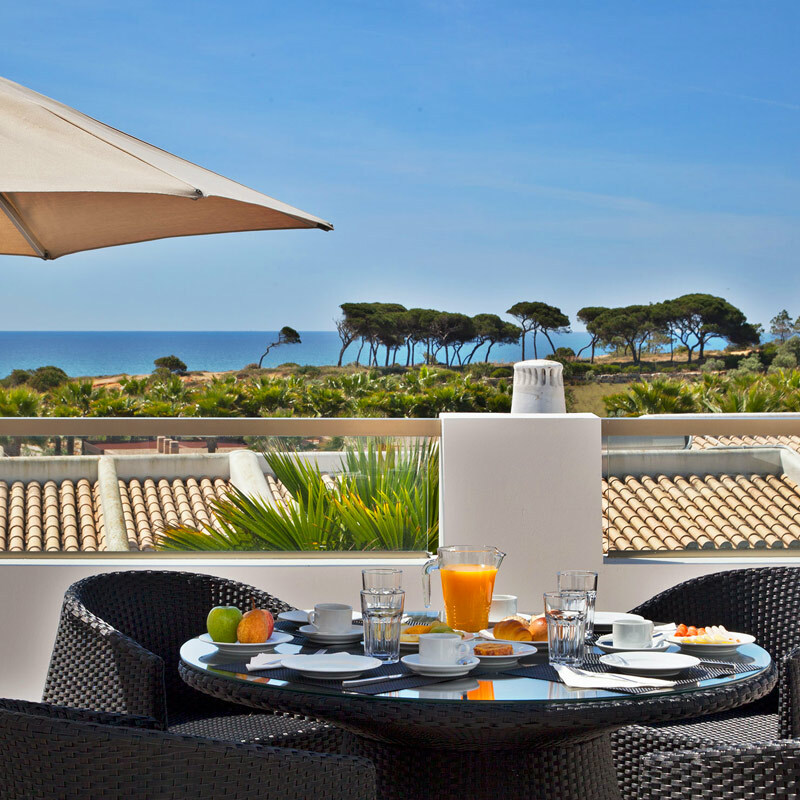 The Algarve is the southernmost region of Portugal, filled with endless hours of sunshine, stunning beaches and award-winning golf courses. "Beautiful part of Portugal which has a feel of being at home. Staff extremely helpful & friendly. Close to an amazing beach! The beach restaurant cook the best fish dishes ever! 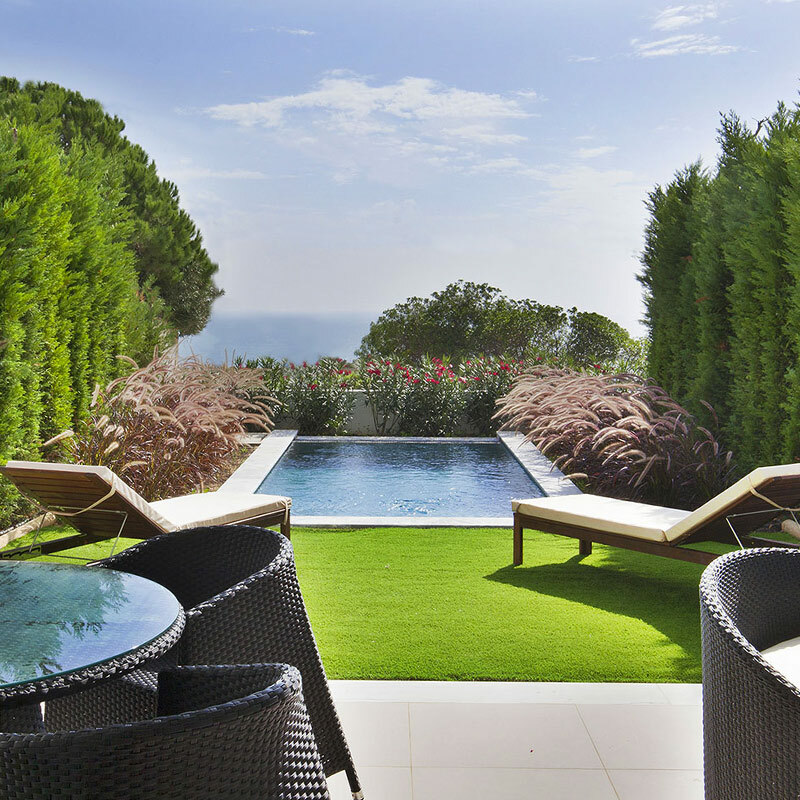 Villa well equipped, with the best balcony with sea views and extremely private. Had an awesome stay and will definitely go back :-) "
"Great spacious apartment near to the famous beach. This large two story modern apartment is set within a terraced block . It had a huge lounge / kitchen area and was very well equipped. There is not much around locally accept for the great beach, a small shopping building housing a tiny mini market, Chinese restaurant and sports bar. 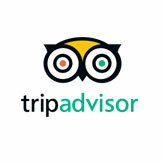 The receptionist was very friendly and helpful. " "Modern, Clean, Great Location. The staff were very generous, welcoming and professional. Room service was also exceptional. The villa was spacious, modern, had an appealing open floor concept, and housed several amenities, such as maid service, and pools."